hy72ir6n49g5z831meqb Clash by Nicole Williams - Waiting desperately for the sequel! OoOo This week I have a book I didn’t know would exists!! It’s a sequel to a book I thought was a Standalone, and now I am ridiculously excited! The only thing easy about Jude’s and Lucy’s relationship is their love for one another. Everything else is hard. Especially when it comes to reining in Jude’s trigger touch temper and Lucy’s increasing jealousy towards Jude’s Spirit Sister on the cheer squad who’s attached herself to him in just about every way a girl could. Feeling the stress of trying to hang on to the quintessential bad boy and become the foremost dancer in her class, Lucy knows something’s going to break. She wants both. She needs both. But if she doesn’t make a choice, she risks losing everything. For Lucy Larson and Jude Ryder, love might be the thing that just isn’t enough. Do you know the first book Crash ? It features Jude and Lucy and came out July 2012. I just read it last weekend, because it sounded right perfectly like my recent heartbreaking contemporary New Adult addiction. While, the first one is technically not New Adult yet. Clash however certainly is, as Jude and Lucy are both in College! 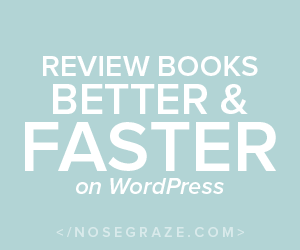 I looved Crash and I seriously need to review this asap to share my thoughts with you! And, I want you to admire this cute cover art and you realize how cute and perfect they are I put them all side by side for you! Seriously… can those two covers be any better and any more fitting???? LOVE it!! Ok… fangirl moment over, I promise! 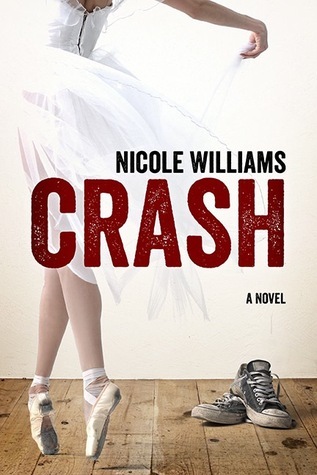 And now, get you a copy of CRASH because it’s only $3.99 on amazon! I missed Crash. Did you review it? I know I always ask that but I try to catch up on reviews I’ve missed on your blog. I’ve had a touch and go summer. So if I missed the review, it looks like I missed a good book. I’m off to Amazon to get it! Thanks for the heads up on the sequel! I still have to read Crash! I’ve heard great things about it! I need to check this series asap! I adore the covers for this series!! I’ve been in a bit of an anti-contemp mood lately, but I’m sure I’ll get over it soon LOL. Then I’ll have to try this one! 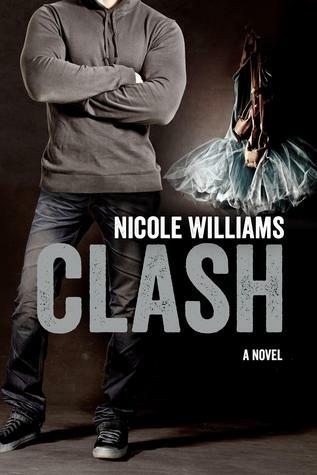 I haven’t heard of Crash/Clash before now but I loved Nicole Williams 1st book from her Eden series so will definitely be adding this to my reading list – it sounds great! Thankyou for sharing! Loving NA..
Great pick. I have to check out this series. Thank you for sharing it. I just got CRASH for the blog tour, and can’t wait to read it, and I’m completely in love with both covers. They’re fantastic! 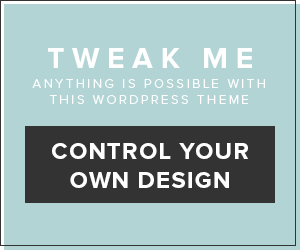 Thanks so much for stopping by my WoW! I agree, the covers look so beautiful together! I love how they fit each other and the story. Wow this books sounds awesome. I’ll have to read both books when I get a chance. Great pick! Oh my god! Why did I not know about this! I haven’t heard of this series before, but I am with you on the NA obsession girl! I just finished Beautiful Disaster and I want more like that. Great pick, I’ll be picking up Crash for my kindle since it’s only -$3.99. Great pick! Ooh, I like the good girl/bad boy relationship- the not over-exaggerated ones anyway. I haven’t heard of this series, but I’ll definitely check them out. I haven’t read Crash, but this one sounds good, so I’ll have to read Crash first. Oh, yes–those covers side by side are perfection (though I had to look closely at CLASH’s cover because I couldn’t figure out what that was at first. Yes, my eyes are getting old. *sigh*) and the stories both sound fabulous! Oohh haven’t heard of these books but thanks to you I have. Oh bad boys, no girl can resist! I’ve been seeing Crash EVERYWHERE, but I’ve never knew it was a series. These both sound great!